Robin Millar, one of Britain’s most successful record producers, is coming to Stratford upon Avon College to open a new music production suite. On November 2nd 2009, Robin Millar will be officially opening the digital and analogue recording studios and a suite of music practice rooms at the college. 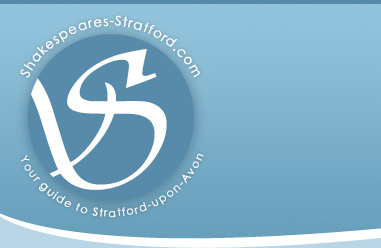 The ceremony will take place at Stratford-upon-Avon College on Monday 2nd November at midday.